Enter your email address to follow the Alvis Archive and receive notifications of new posts by email. Where are 26444 & 26739? 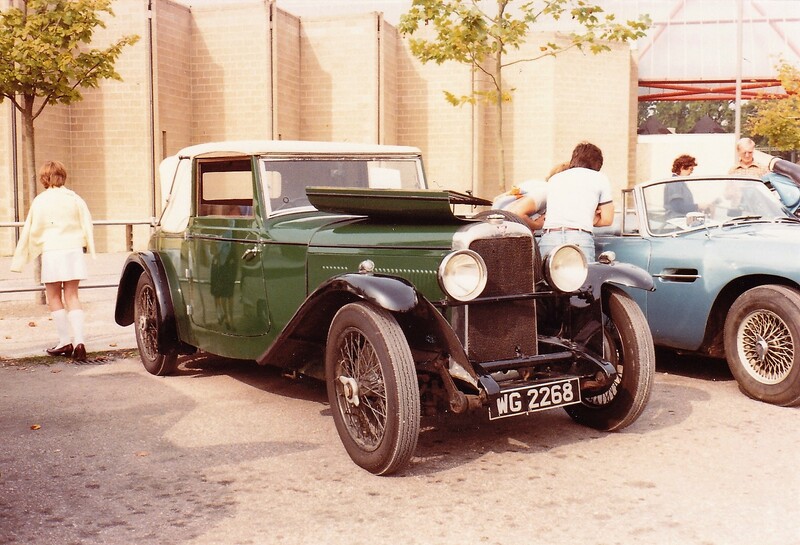 Alvis Archive Blog at WordPress.com.